Ph.D. in Bacterial Systematics/Bioinformatics, University of Newcastle upon Type, U.K.
Dr. Jongsik Chun is a microbiologist and bioinformatician working in the fields of microbial systematics, genomics, metagenomics, and bioinformatics. He is a professor in Bacteriology and Bioinformatics and the founding director of Bioinformatics Institute at Seoul National University. His research mainly focuses on the development of bioinformatics software tools, methods, and databases for microbiology and microbiome. He published over 200 papers with 21,000 citations (H-index 64 by Google Scholar) and was selected Highly Cited Researchers 2018 by Clarivate Analytics. He is the creator of the EzBioCloud database (formerly called EzTaxon) that has been widely used for the identification of bacterial isolates (cited over 7,000 times). He served as an associate editor of International Journal of Systematic & Evolutionary Microbiology, and a trustee of the Bergey’s Manual Trust. In 2018 he was awarded the Bergey’s Award. 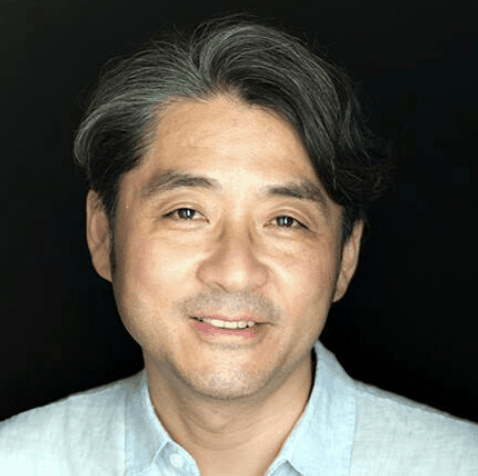 He is the founder and CEO of ChunLab, Inc., a company dedicated to providing cloud-based bioinformatics solutions for next-generation sequencing data. Born in Seoul, South Korea. Dr. Chun holds a B.Sc. in Microbiology and a Ph.D. in Bacterial Systematics/Bioinformatics from the University of Newcastle upon Tyne, U.K. He had postdoctoral education at the University of Maryland Biotechnology Institute, and previously worked at Korea Research Institute of Bioscience and Biotechnology. He is a full member of the Korean Academy of Science and Technology.